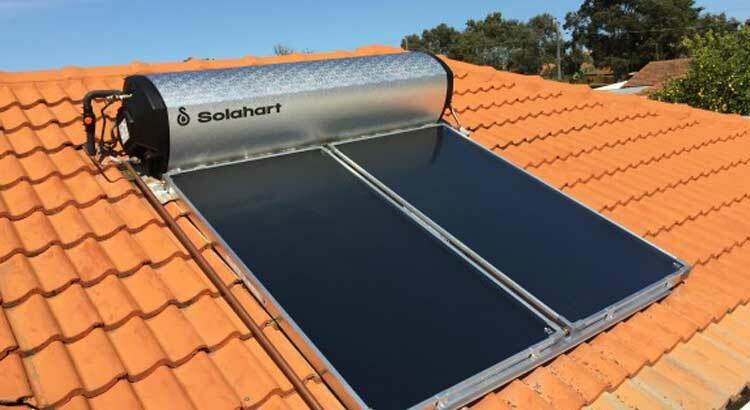 Solahart manufactures a full range of residential systems using a variety of technologies to ensure we have a system suitable for almost any home or climate, there’s even a Solahart water heater in the Antarctic and at the base camp at Mount Everest. Our water heaters feature an electric or gas backup to ensure hot water at all times. 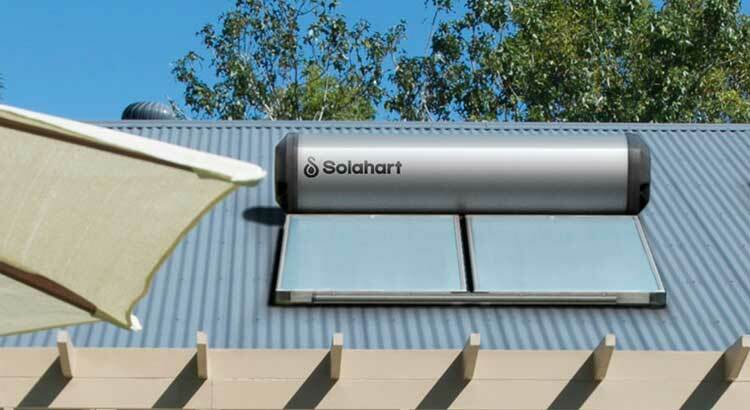 Switching to a Solahart is one of the best things you can do for your family. And there’s a model to suit every home, regardless of where you live. 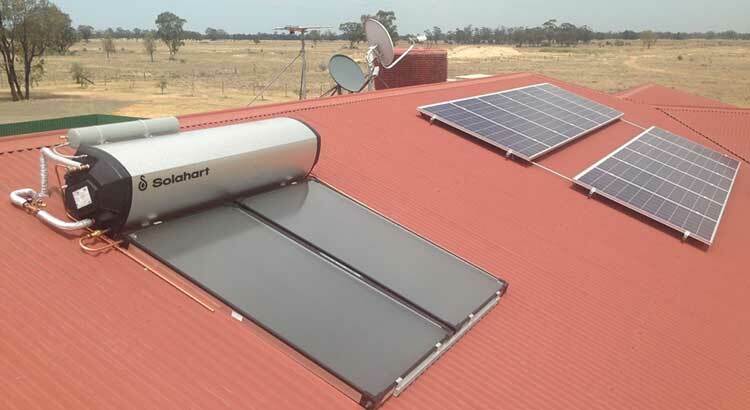 It will give trouble free hot water for years.